We understand that when you choose Birmingham Optical, you are choosing much more than a supplier. You are investing in a long term partnership and an industry leading aftercare program. We employ 36 full-time engineers and will never outsource your service work to a third party. Our engineers have in excess of 500 years combined experience supporting the optical industry. They undertake regular training to ensure you receive the high level of care needed and an exceptional first time fix rate. In addition, we have recently introduced a new structure and the field based engineers are now split into 4 regional areas, each area is led by an engineer manager. Working in this way allows the engineers to build relationships with their regional customers, increasing their knowledge of the equipment, which in turn means they can provide a better response to your needs. We work closely with software providers to ensure maximum integration offering you a seamless workflow. 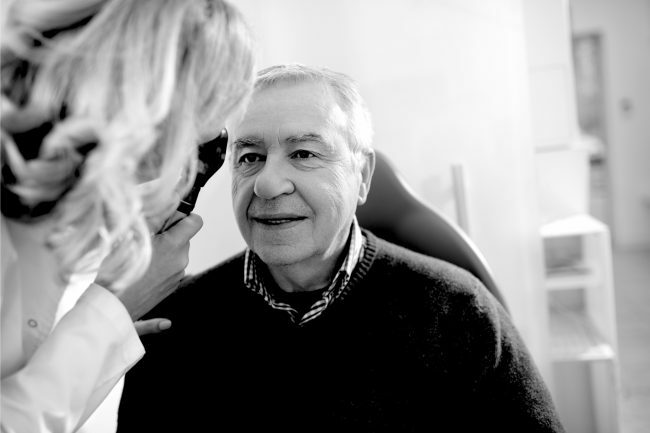 NIDEK devices are compatible with nearly every patient management software guaranteeing to save you time in practice and enhance your patient experience. If you would like our support we can visit your practice before installation and advise on any networking or IT requirements. 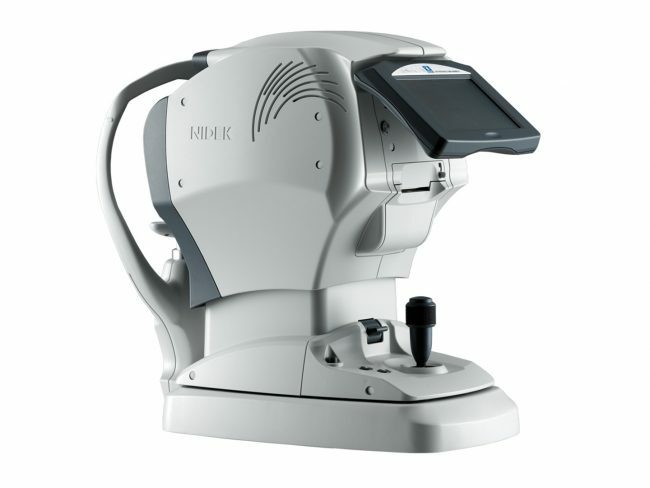 We can also support you to transfer data from an existing Fundus Camera to the NIDEK OCT. 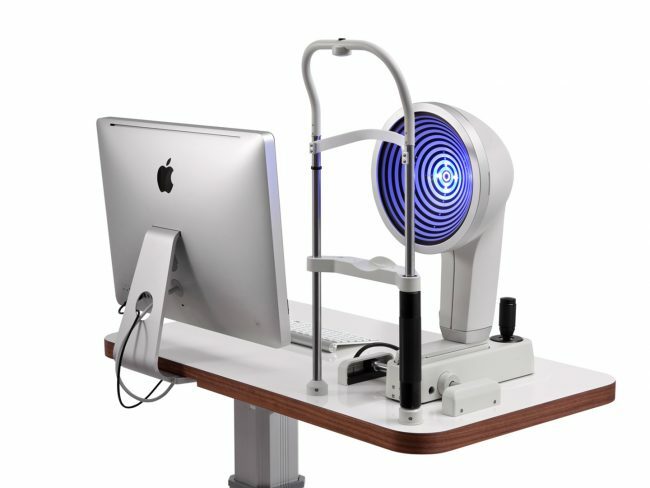 The support and training team includes qualified optometrists, medical photographers, ophthalmologists, dispensing opticians, contact lens fitters and SMC (Tech) qualified technicians enabling us to support your varying business needs at clinical, associate and technician level. Our marketing team are always looking for new ways to support you and your practice.